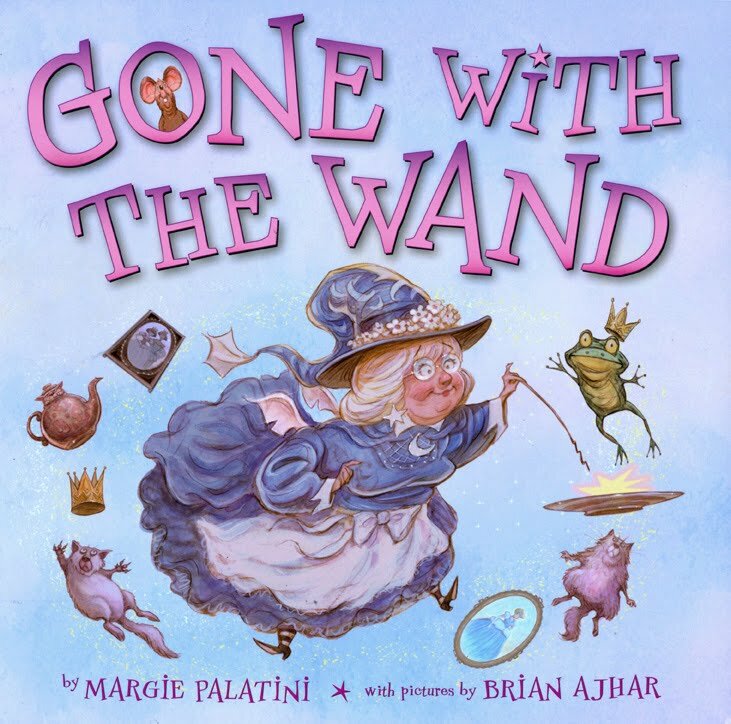 This is a story about a fairy Godmother, Bernice, who is looking for a fairy job because her wand is no longer working right. She tries many different things from cleaning dust to being a snow fairy. Her friend Edith, the tooth fairy, tries her best to help Bernice find the perfect fairy job. I liked the book because first of all, it is about fairies, and I love fairies. I also like that Edith helps Bernice find a fairy job, and I have best friends that help me. This book was also funny and made me laugh a lot, especially when Bernice tries to become a dust fairy. People who like fairies and magic and friends will really enjoy this book, but it is mostly for everyone. Sounds like a great book Liz! I love fairies and I love funny books! The pictures look fun too! Thanks for the review! You are doing a great job! OHmygod, this sounds SO CUTE! The cover reminds me of something. . . Miss Piggle, maybe. Does Miss PIggle even exist. Something I loved when I was a child. I wish I could remember. Could this cover be any cuter? Thanks for the heads up about the book, Lizzy. Terrific review! The cover looks adorable. I so want this on my book case. The story sounds fun.